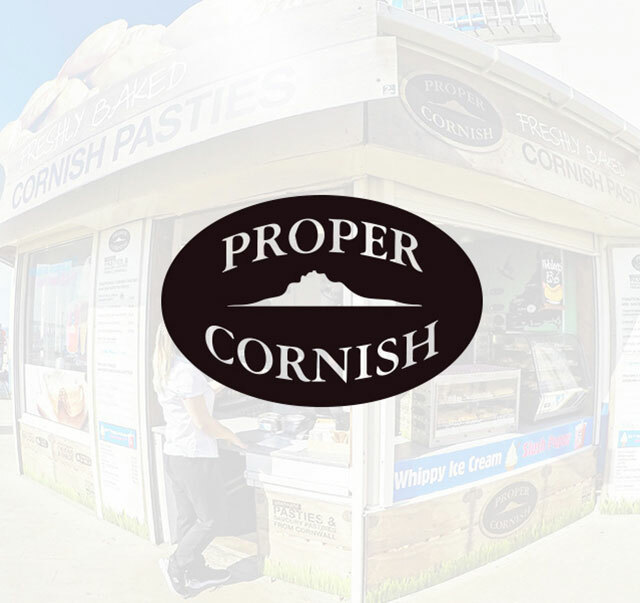 Bournemouth Pier pasty shop is the perfect place to stop if you are looking for a delicious snack and a drink to take away during your visit to Bournemouth beach. 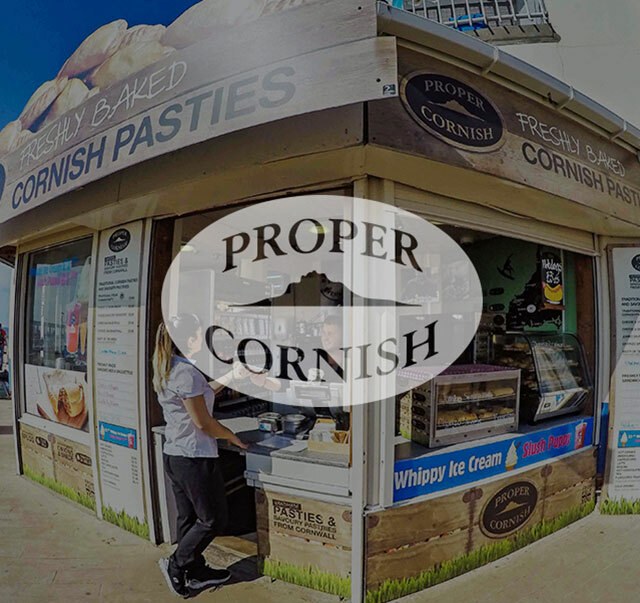 All our pasty’s are made in Cornwall and freshly baked on site every day. From traditional Cornish pasty’s to cheese & onion pasty’s, there is something to suit any taste. Look out for the ‘Pasty of the week’ for some mouthwatering flavors of pasties. Fresh sandwiches and baguettes are available daily and a full range of hot and cold drinks are available to take away.